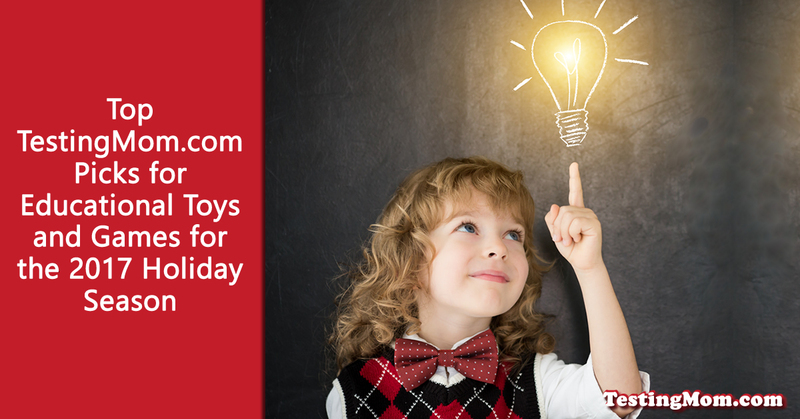 This holiday season, be smart about the toys and games you choose for your kids by going for gifts that make them smarter. They never need to know that the games they are playing are good for them, but you’ll know and that’s the important part! Buying any of these educational toys for your kids is like hiding vegetables in your children’s dessert. They’ll happily lap them up without realizing how nutritious you’ve made their treat. To create our list of top picks, we combined the recommendations of our Special Education Expert, Joelle Soleymani, along with our own TestingMom.com favorites. When choosing what to give your child, think about the skills he or she needs to work on and select a game from that section! Essential spatial concepts kids need for non-verbal tests and school success. Teach children the concepts they need for gifted and talented test preparation and answering questions on tests of non-verbal reasoning such as the NNAT®, CogAT®, OLSAT®, WPPSI™, WISC®, AABL®, KBIT™, SAGES® and more! Working with these cards will improve results in visual-spatial thinking, figural analogies, figure classification, serial reasoning, pattern matrices, spatial visualization, and pattern completion. 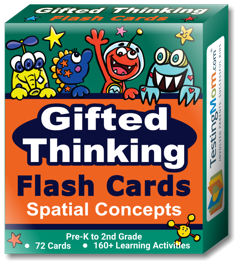 Includes a combination of “teaching” and “practice” cards with bright, fun characters that reinforce concepts through playful parent-child interaction + tips on solving spatial reasoning questions on gifted tests. If the cards get dirty, just wipe them off – the smudge proof finish makes them easy to clean. 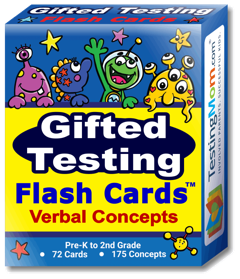 Teach children the concepts they need for gifted and talented test preparation and answering questions on tests of verbal reasoning such as the OLSAT®, CogAT®, WPPSI™, WISC®, Stanford-Binet, AABL®, ITBS®, Bracken™, SRT, KBIT™, TerraNova®, SAT®-10 and more! Learning these concepts will strengthen your child’s abilities in the following areas: following directions, aural reasoning, listening, quantitative reasoning, verbal reasoning and vocabulary. The back of each card includes bonus questions and learning activities to reinforce the concept on the front through playful parent-child interaction. Not just for students applying to gifted programs – these vocabulary cards cover temporal, spatial, quantity, and quality concepts all children are expected to master for school readiness and success. Glossy finish creates a smudge-proof barrier – if the cards ever get dirty, you can easily wipe them off. 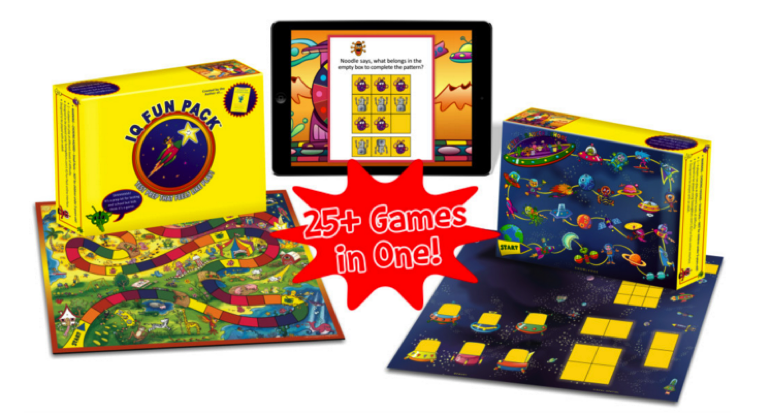 These games are all wonderful for building your child’s skills and keeping your own skills sharp, as well! Time playing together is such a precious commodity! Have a great holiday season with your loved ones! !